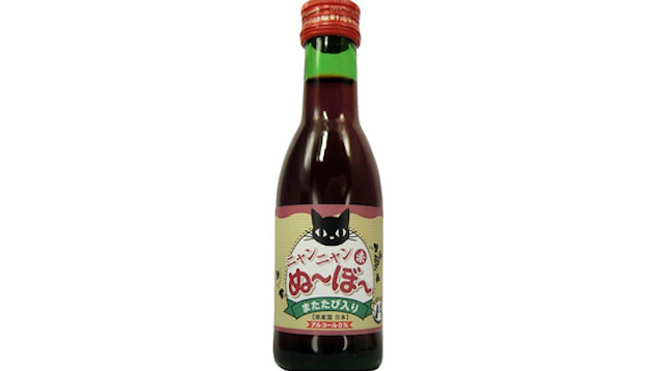 I’m delighted to report that Japan no longer has homeless people, orphans, diseases, or natural disasters so that the Japanese can develop wine for cats. Click on the title for the text. Fun, quick post from Jenny Hansen–Life is All About . . . Give Me One Word! Some gorgeous photos from Award Winning Author Justine Dare Davis. Do You Love Where You Live? International Giveaway and Interview with Allison Brennan at Larissa’s Bookish Life. Allison is the New York Times Bestselling Author of the Lucy Kincaid series and a fun lady, to boot. And for the latest on whistleblower Edward Snowden . . . Edward Snowden: US Would Have Buried NSA Warnings Forever. Now that I’ve thoroughly depressed you, time to cheer you back up again . . . This one via literary agent Chip MacGregor cracked me up. 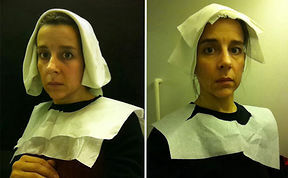 15th Century Flemish Style Portraits Recreated in Airplane Lavatory from Bored Panda. I know how I’m killing time on my next airplane flight. And a big thanks to Julie Glover for pointing me to this gem. If this guy doesn’t give you a smile, not much will. One Man Dances Like Nobody’s Watching . . . While Everyone Is. All the best to all of you for a week of pampering. ROTF. The human race is so messed up. And now I have like six tabs open…not sure if I should say thank you for THAT! I just pinned this on my funnies board. Have a great weekend!